...in an environmentally friendly 1870's Amish restored barn located in Purcellville, Virginia. ...that serves as our vineyard’s backdrop by utilizing innovative, green technology wherever possible. 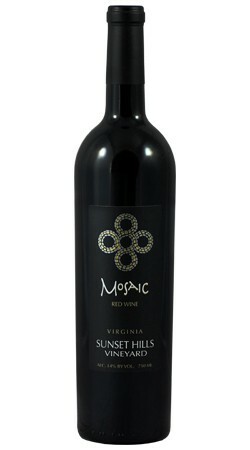 ...that are made from grapes grown on our five vineyards throughout Virginia. 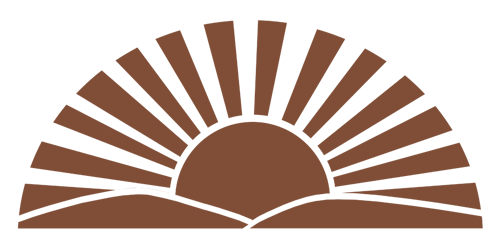 Providing an atmosphere like no other, Sunset Hills Vineyard produces award-winning 100% Virginia wine, shares spectacular mountain and sunset views, old-world style farm grounds and a stunning Amish restored historic barn located in Loudoun County. 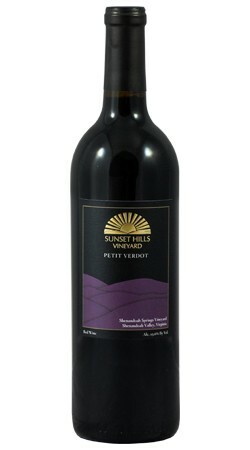 Receive Exclusive Sunset Hills Vineyard News! Be the first to know what's ahead at Sunset Hills Vineyard. 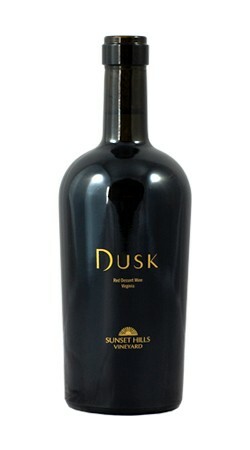 You'll receive information on upcoming wine releases, events, and Sunset Hills news.